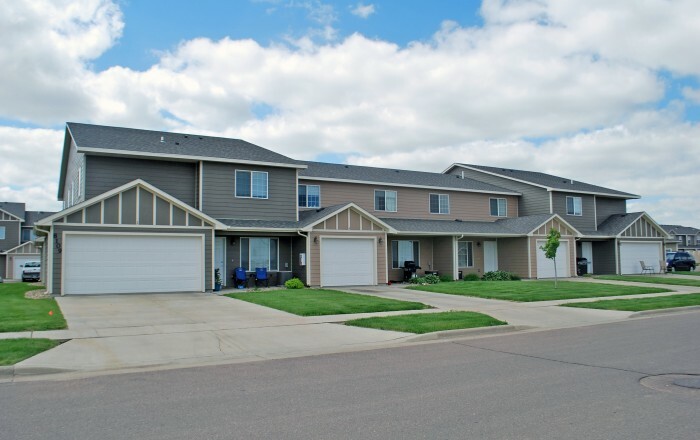 West Briar Commons is located on the west side of Sioux Falls at the intersection of 41st street and Ellis road. Each unit has an attached garage, which gives the units a townhome feel. The community features a leasing office, outdoor pool, community grill, fire pit, and ample common areas.